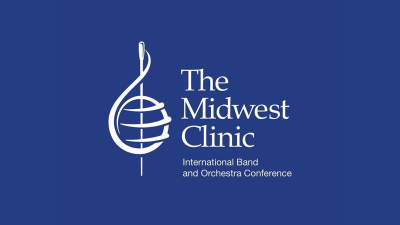 Heading to Chicago for the Midwest Clinic? 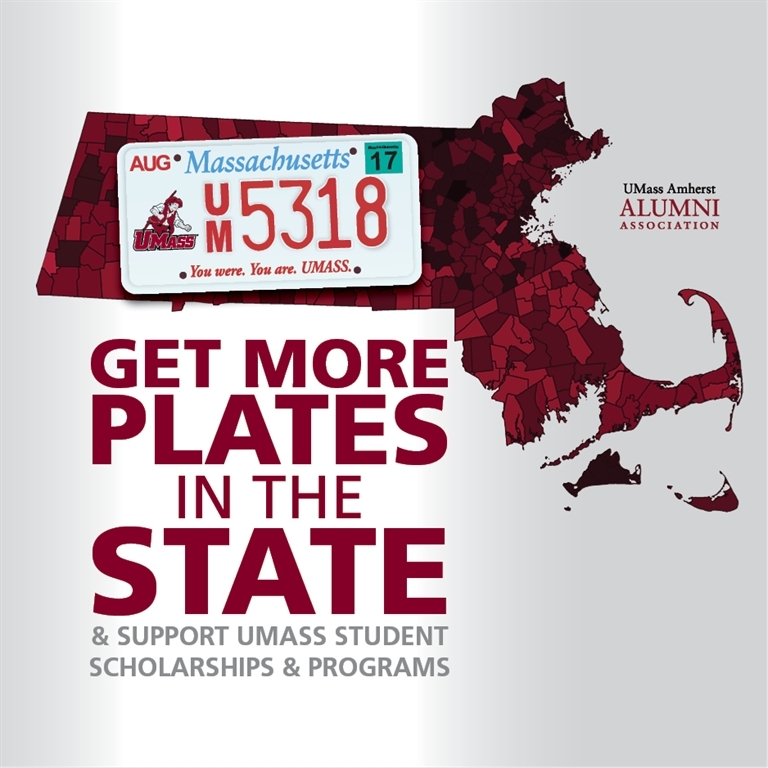 Here’s your guide to all-things-UMass in Chicago! Happy Thanksgiving! 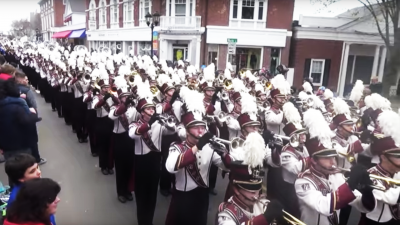 Relive the celebration with this video of the UMass Band from the Saturday evening drum corps extravaganza! 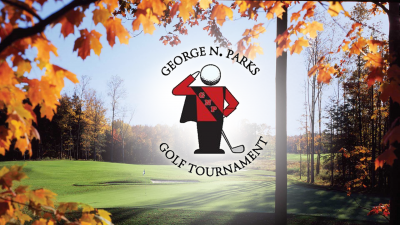 Over $4,700 was raised for the George N. Parks Memorial Award, given to deserving bandos and awarded by Mrs. Jeanne Parks.